Robin Minto | How many hops? Internet from far, far away. How many hops? Internet from far, far away. 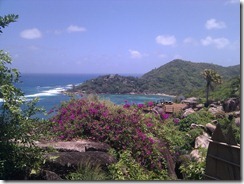 I was lucky enough to spend a week in the Seychelles this month. If your geography is anything like mine you won’t know that the Seychelles is “an island country spanning an archipelago of 115 islands in the Indian Ocean, some 1,500 kilometres (932 mi) east of mainland Africa, northeast of the island of Madagascar” – thank you Wikipedia. In our connected world, the Internet even reaches into the Indian Ocean so I wasn’t deprived of email, BBC News, Facebook etc. but I did begin to wonder how such a small and remote island nation is wired up. It turns out that I was online via Cable and Wireless and a local ISP that they own called Atlas. Being a geek I thought I’d run some tests, starting with SpeedTest. The result was download and upload speeds around 0.6Mbps and a latency of around 700ms. In the UK, the average broadband speed at the end of 2010 was 6.2Mbps and I would expect latency to be less than 50ms. 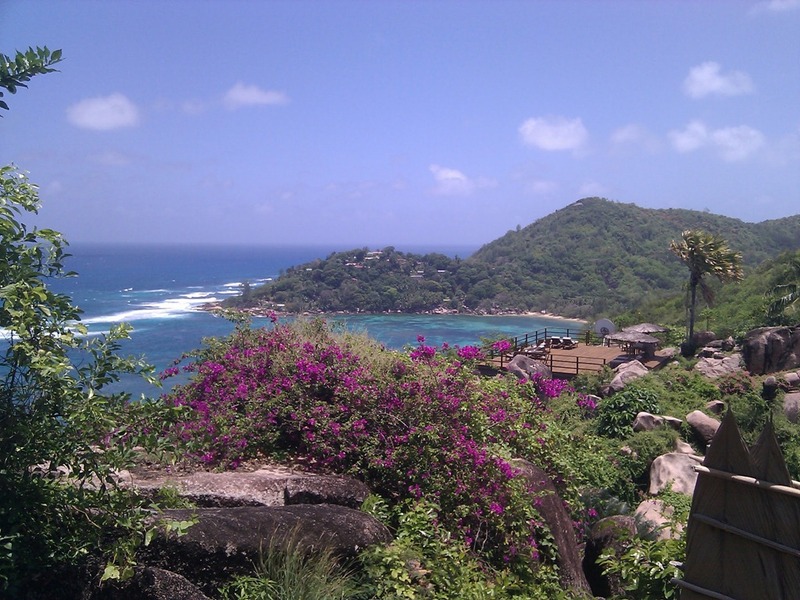 Of course, I went to the Seychelles for the sunshine and not the Internet but I was interested in how things were working. So, I ran a “trace route” to see how my packets would traverse the globe back to the BBC in Blighty. I thought the Beeb was an appropriate destination. Then I added some geographic information using MaxMind's GeoIP service and ip2location.com. What does that tell me? Well, I ignored the first hop on the local network and the second looks wrong as we jump to South Africa and back again. The first stop on our journey is Malaysia, 3958 miles away. We then travel to the west coast of America, Los Angeles. Another 8288 miles. We wander around California. The latitude/longitude information isn’t that accurate so I’m basing this on the host name but we hop around LA and then to San Jose followed by New York. Only 2462 miles. We rattle around New York and then around London, 3470 miles across the pond. Our final destination is Tadworth in Surrey, just outside of London. That’s just over eighteen thousand miles (and back) in less than a second – not bad, I say. p.s. don’t worry, I spent most of the time by the pool and not in front of a computer.